A mere six miles from the Fenwick Island and the shores of the Atlantic Ocean, Batson Creek Estates is a tranquil community of just 110 brand-new luxury homes. 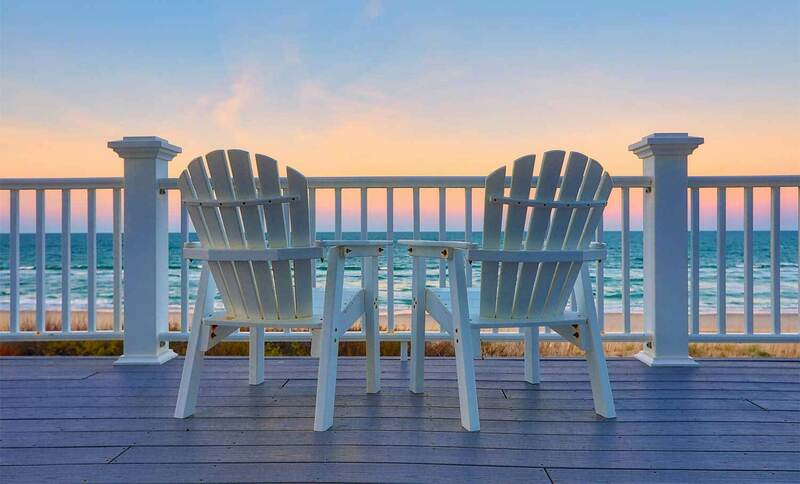 Just minutes from the beautiful beaches and year-round fun of Fenwick Island, Bethany Beach, and Ocean City, MD, Batson Creek Estates is an ideal community for those who want to live luxuriously surrounded by non-stop activity. Batson Creek Estates is a community of simplified luxury living. Choose from four unique floorplans and customize your home to exactly suit your needs. There are wooded homesites and cul-de-sac streets. There are single-story homes, two-story homes, and homes with first-floor owners suites. And every home offers 3+ bedrooms, 2+ bathrooms, and a 2+ car garage. There’s always plenty of fun to be found, just steps outside your front door. Head to the community clubhouse to partake in weekly social events, like Team Trivia Night, poker, bungo, or Friday Night Happy Hour. There’s also a fitness center at the clubhouse, as well as a beautiful community pool with a scenic sun deck. You’re never far from fun, action, adventure, or even relaxation. Sample delicious local flavors at favorite nearby restaurants, like Northeast Kitchen, Off the Hook, Crabcake Factory, or Harpoon Hanna’s. Get outside and explore at Assawoman Bay State Wildlife Park, where you can find miles of trails, picnic areas, great fishing spots, and plenty of boating. You’re also just six miles to the beaches of Fenwick Island State Park and Holts Landing State Park, and 12 miles to the excitement of Ocean City Boardwalk.